Which produces 6.5 L fuel tanks. 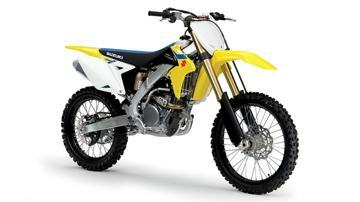 The Suzuki RM-Z250 has been carefully developed to deliver high-level performance by incorporating various features originally created for Suzuki's factory race bike. 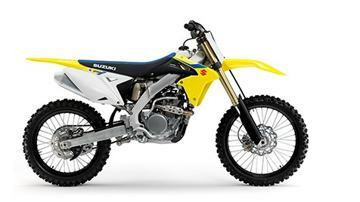 Competition-proven Suzuki Holeshot Assassin Control (S-HAC) gives riders the best shot to catch holes on different types of track situations, and special KYB PSF 2 Pneumatic Spring Fork RM-Z250 is more accurate than ever before. Notable KYB back shock and well-sorted aluminium twin-spar frames ensure that razor-sharp handling is famous for Suzuki. There is a new cylinder head which contributes to superior throttle response and power, and a new dual injector EFI system that enhances performance through full revision. 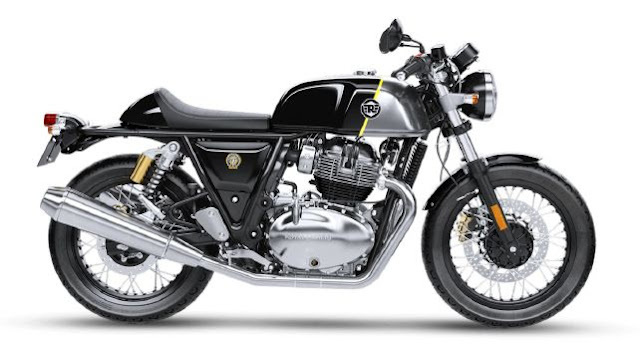 To help keep the rider in control, a light aluminium frame and swingarm, Qayaba suspension (with a coil spring fork), Dunlop MX 33 tires and a big front brake rotor.